Named after the heroin of the Arabian legend of A Thousand and One Nights, Paradise’s Shererazade will take considerably less time, finishing in about 56 nights. 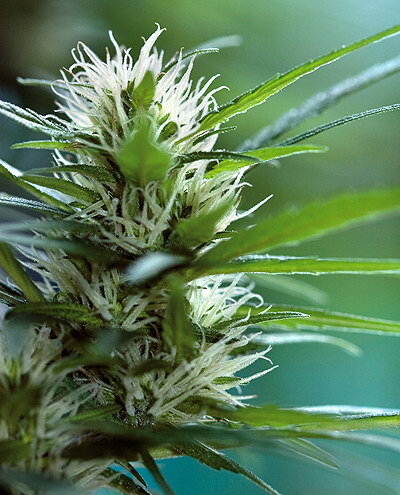 Sheherazade reveals her Afghani-Kush heritage in compact appearance and other growth characteristics, but the one-quarter Sativa shines through in the quality of the high, which is dynamic and long lasting. The overall sensation is one of bodily relaxation, warm caressing and deep, and may register on a cerebral level too. The flavor is as heavy and sweet as the enticing odor. Sheherazade stays on the short side and hardly branches or stretches at all. 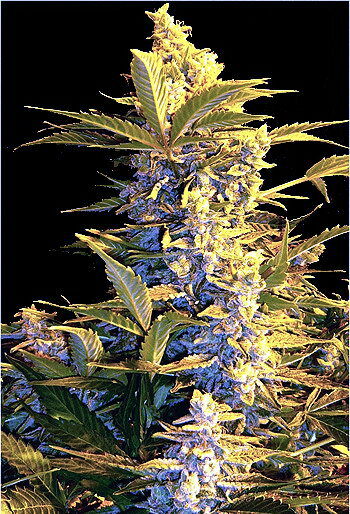 She tends to grow one stem with a large top floral cluster and is perfect for a sea of green set-up where she will yield an average of 400 grams per square meter. Outside, she can grow to a maximum height of 2 meters (6 feet) with few leaves and many budding locations along her branches.